A comprehensive breast imaging course for breast imaging radiologists, surgeons, oncologists, radiologic technologists, and other physicians and healthcare providers dedicated to breast care. 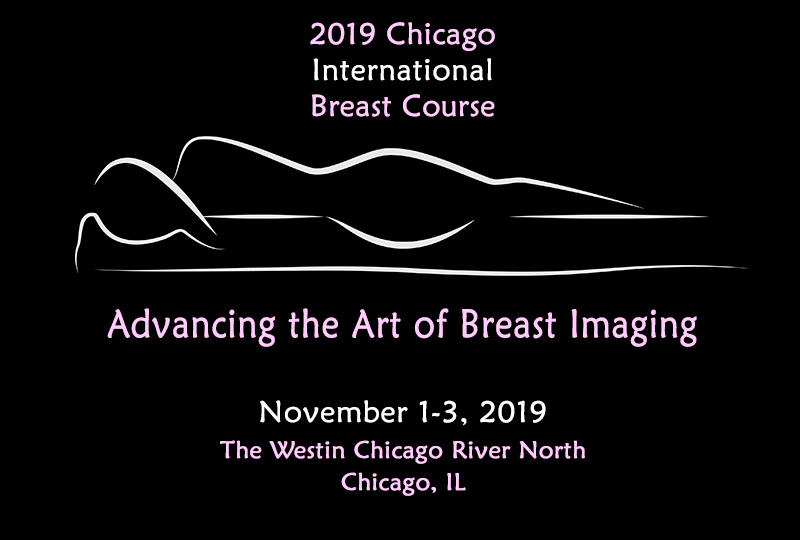 The 2019 Chicago International Breast Course (CIBC) will offer training using cutting-edge technology with an advanced but practical approach. The three-day conference will cover breast imaging modalities comprehensively, including digital breast tomosynthesis, handheld and automated whole breast US, fast-sequence MRI, and molecular breast imaging. Course topics include breast cancer screening and high-risk management controversies, quality and safety, patient engagement, clinical practice concerns, and the use of AI in breast image interpretation. Hands-on workshops that focus on performance and interpretation of handheld and automated whole breast US, elastography, and DBT-guided biopsy will enable attendees to be more confident in embracing these new techniques. This activity has been planned and implemented in accordance with the accreditation requirements and policies of the Accreditation Council for Continuing Medical Education (ACCME) through the joint providership of the University of Chicago Pritzker School of Medicine, the International Center for Postgraduate Medical Education (ICPME), and NorthShore University HealthSystem. The University of Chicago Pritzker School of Medicine is accredited by the ACCME to provide continuing medical education for physicians. 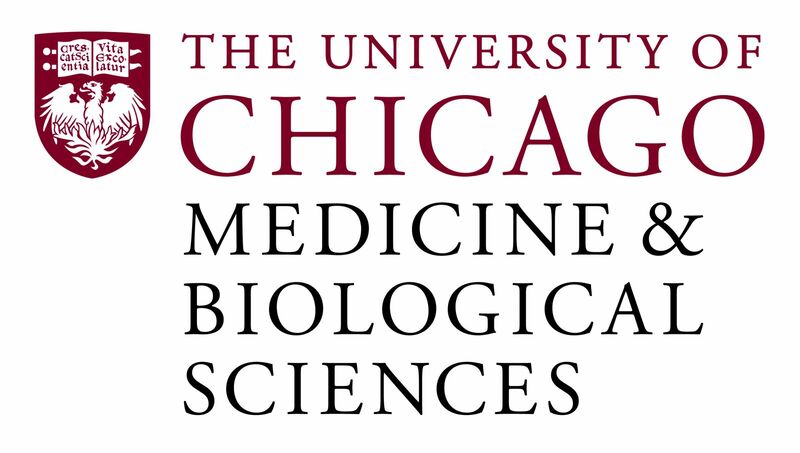 University of Chicago Pritzker School of Medicine designates this live activity for a maximum of 30.0 AMA PRA Category 1 Credit(s)™. Physicians should claim only the credit commensurate with the extent of their participation in the activity. This program has been submitted to the American Society of Radiologic Technologists (ASRT) for ARRT Category A continuing education credit for radiologic technologists fulfils the requirement for Structured Education in Mammography and Breast Sonography. This conference meets the requirements of the American Registry for Diagnostic Medical Sonography® (ARDMS®) Accepted Continuing Education Evaluation Model System (AACEEMS). Hotel accommodations are available at the Conference rate of $219 per night plus 17.4% tax. This rate is limited based on availability. The deadline to reserve accommodations at the conference rate is October 10, 2019. Tuition includes a comprehensive downloadable course syllabus, continental breakfast, breaks, and optional participation in Hands-on Workshops. Please register early; a limited number of seats are available. On-site registration is subject to space availability. We cannot guarantee the availability of workshop materials for registrations received after October 1, 2019. *A letter from your director certifying your status must be received within 7 business days of registration or you will be charged the full fee. Chicago Radiologic Society members and previous Fellows of Dr. Mendelson save an additional $100 on their registration. All cancellations must be received in writing or email. Refunds requested by September 1, 2019 will be issued for the amount of tuition paid less a $100 processing fee. No refunds will be made for cancellations received after September 1, 2019. ICPME is committed to making this meeting accessible to all individuals. If you require auxiliary aids or services identified in the Americans with Disabilities Act, please contact our office at (607) 257-5860 ext.10 at least 14 days prior to the Conference. Participants have an implied responsibility to use the newly acquired information to enhance patient outcomes and their own professional development. The information presented in this activity is not meant to serve as a guideline for patient management. Any procedures, medications, or other courses of diagnosis or treatment discussed or suggested in this activity should not be used by clinicians without evaluation of their patient’s conditions and possible contraindications and/or dangers in use, review of any applicable manufacturer’s’ product information, and comparison with recommendations of other authorities.